Visit the largest inspirational garden in the Netherlands. Lots of fresh air and inspiration. A nice day out, you can be sure of it. 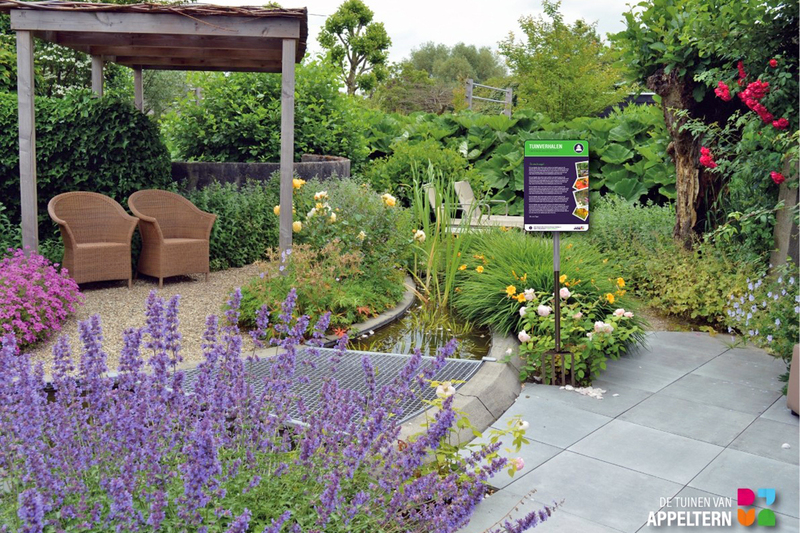 Discover the Gardens of Appeltern : the best inspirational garden of the Netherlands. Walk through the gardens with an audio guide and receive information about the them. During your route through the inspiring gardens you will come across interesting information about gardening, landscaping and gardening trends. Visit the most beautiful flower garden in the Netherlands soon and be inspired by more than the 200 model gardens of the Gardens of Appeltern. Come on board. Experience the beautiful Land of Maas and Waal area from the water. 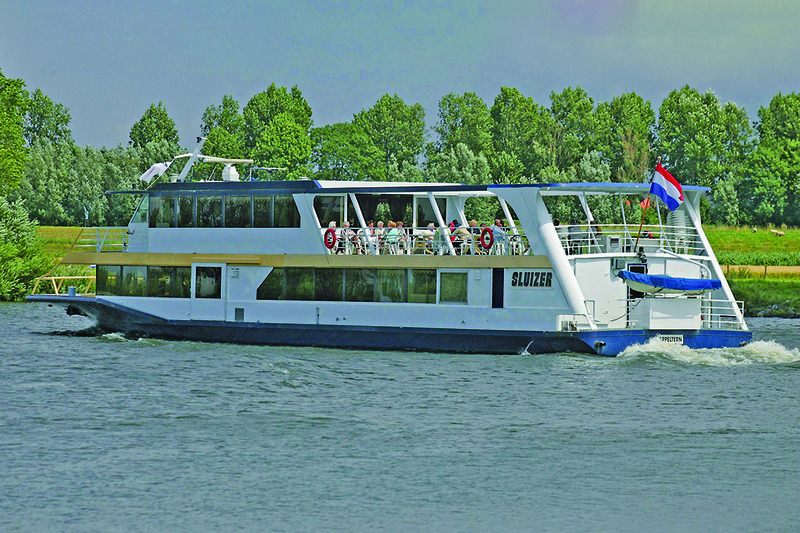 After the regional Maas & Waals lunch table you board the luxury passenger ship De Sluizer . Moeke Mooren has a beautiful location by the Meuse, on the border of the provinces of Gelderland and Brabant. Our captain sails you past historic places such as the De Gouden Ham recreation area and the Mooringerwaarden ​​nature reserve. De Gouden Ham is an impressive and versatile watery recreation reserve in the Land van Maas en Waal area. The beautiful nature everywhere makes the cruise unforgettable. Back in time with Old Dutch games. Or throw strikes during disco bowling. Indoor Disco-style Minigolf : try playing the 18 different courses with disco lights with as few strokes as possible. Do you want a tasty bite? Discover our culinary abilities. Good food in a cozy and welcoming restaurant. So you don’t want to go home after this inspiring day? Then stay for a nice dining experience. Moeke Mooren offers various culinary possibilities. For example, cozy Dutch-style table grills(gourmetten), or à la carte dining at Restaurant De Gruijterij. You can also dine in our cozy Moekes Kaffeej grand café, or enjoy the view while eating in De Serre or on our beautiful panoramic terrace. Quality and hospitality are our motives. Come enjoy it! Please inquire us about the options for your reservation. Reception with coffee / tea & pastries followed by a walk through the inspirational Gardens of Appeltern. Enjoy a delicious regional Maas & Waalse lunch table after your inspiring walk through the gardens. Our captain takes you past historical places, the recreation area De Gouden Ham and the nature reserve De Mooringerwaarden. After the cruise you can choose another activity. 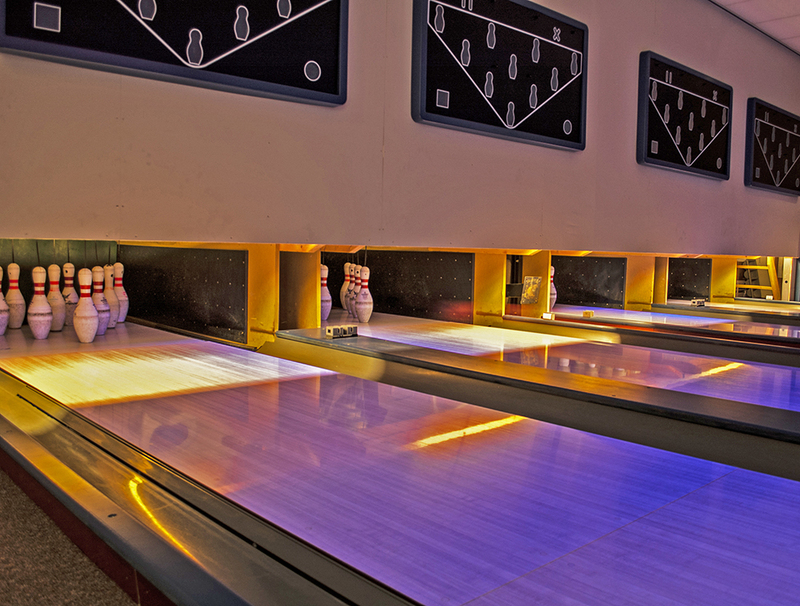 You can choose between the following: Bowling, Indoor Disco-style Minigolf, Old Dutch games or the Escape room (additional charge of € 11 per person). Not interested in the whole program? Less than 25 people? Book a scheduled package by accessing our calendar.